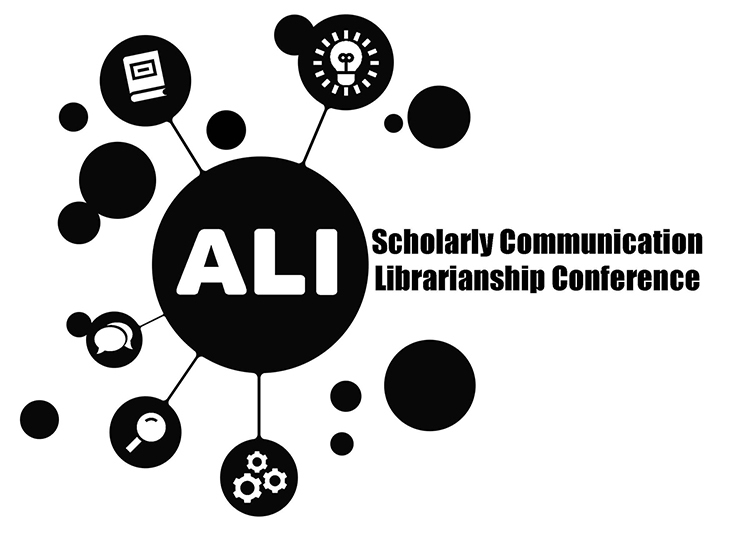 The Scholarly Communication Committee of the Academic Libraries of Indiana (ALI) is pleased to announce the ALI Scholarly Communication Librarianship Conference will be held in the Ruth Lilly Auditorium at the IUPUI University Library on Friday, October 25, 2019. 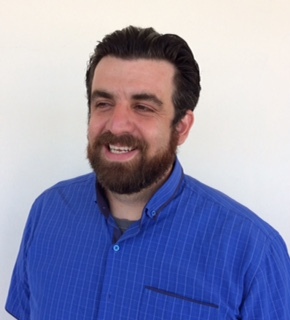 Formerly the Michiana Scholarly Communication Librarianship Conference, this marks the second year of a new partnership with ALI and a move to a more central location. An interdisciplinary conference, this event should be of interest to working scholarly communication librarians, library directors looking to implement scholarly communication initiatives and library school students planning on a career in academic librarianship.